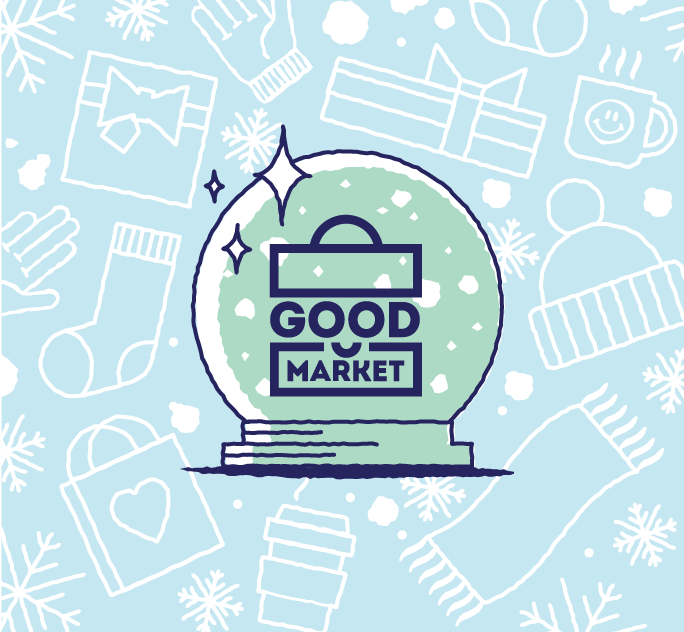 GOOD Market is an amazing holiday market pop-up shop featuring one of a kind goods from Portland State Art+Design students. Here you can find: art prints, holiday cards, zines, posters, jewelry, buttons, stickers, and much more – all available for sale directly from the artists. The Holiday Good Market for 2017 is December 2nd and 3rd at Land Gallery!